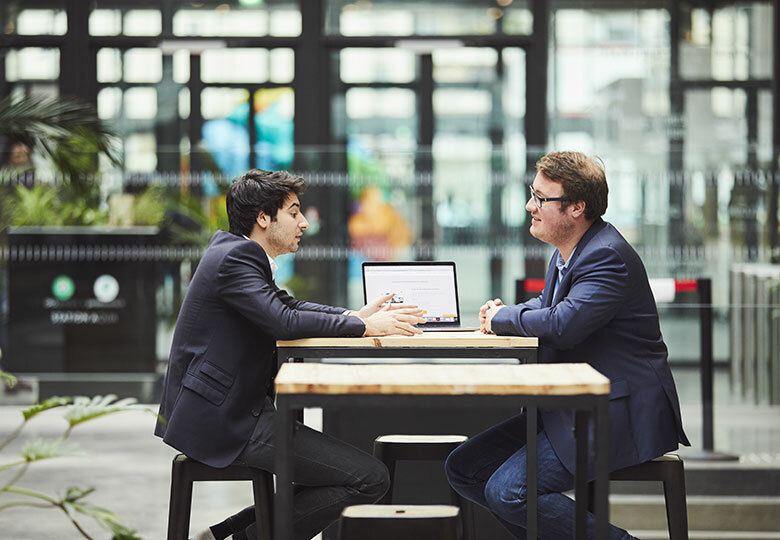 From start-up to global enterprise, learn how Sage helps businesses of all sizes manage people, payments, banking, operations, finance and more, while keeping you VAT compliant. Discover how you can take control of your accounting and payroll by scheduling a meeting with one of our Sage product experts. 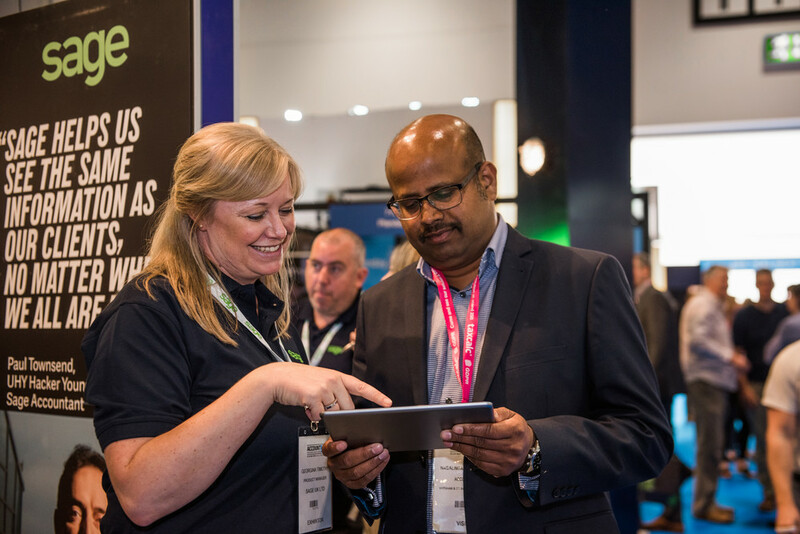 Visit our on-stand ISV Marketplace to discover how you can extend the power of Sage Business Cloud to grow your business and make life easier. With the introduction of VAT just under 12 months ago, according to GAZT, over 30% of all VAT audits in GCC businesses have failed. To counter this failure rate, and to evolve your business in this rapidly growing digital economy, leaders will need to invest in software that provides a new level of business insight, ensure strong financial performance and guarantee VAT compliance. No matter the size of your business, we have software to suit your needs. From simple accounting and HR software to business management solutions that help manage your entire business, we will help you find the right software to suit all your requirements.